Learn more about how Embry-Riddle is helping with industry needs. 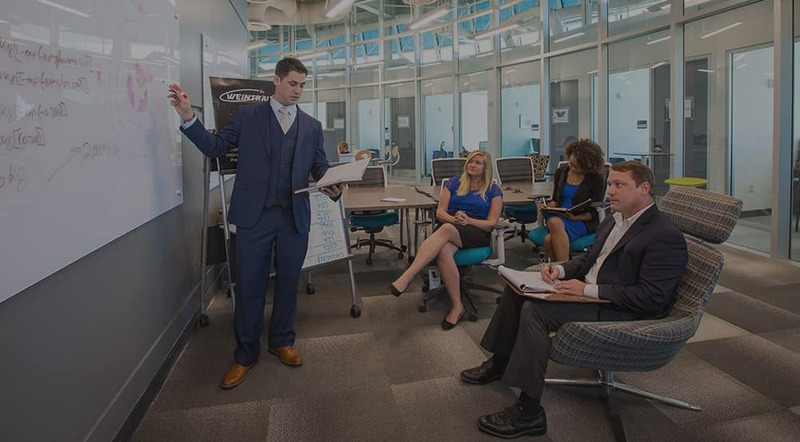 Embry-Riddle's commitment to research begins in the classroom. Human subjects involved in research at Embry-Riddle are protected. How old are each of the stars in our roughly 13-billion-year-old galaxy? A new technique for understanding the star-forming history of the Milky Way in unprecedented detail makes it possible to determine the ages of stars at least two times more precisely than conventional methods, Embry-Riddle researchers reported this week at the American Astronomical Society (AAS) meeting. Current star-dating techniques, based on assessments of stars in the prime or main sequence of their lives that have begun to die after exhausting their hydrogen, offer a 20-percent, or at best a 10-percent margin of error, explained Embry-Riddle Physics and Astronomy Professor Dr. Ted von Hippel. 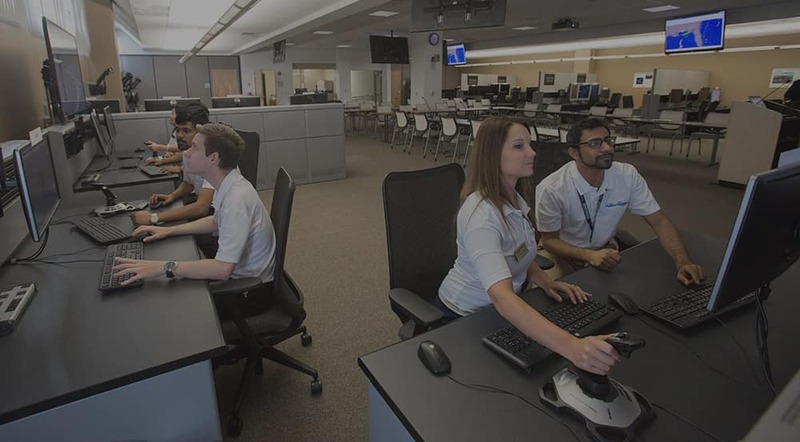 Embry-Riddle’s approach, leveraging burnt-out remnants called white dwarf stars, reduces the margin of error to 5 percent or even 3 percent, he said. Someday soon, a “Drone Net” now under development by Embry-Riddle could provide a cost-effective way to protect small airports, university and corporate campuses, farms or other operations from irresponsible drone operators. At the NextGen facility, technology now under development will support the nation’s expanding air transportation needs well into the future. Students, faculty and tenants at the 90-acre Embry-Riddle Research Park are developing innovative solutions to real-world problems. ResearchER has been published twice annually (Spring and Fall) and highlights some of the research happening at Embry-Riddle Aeronautical University. associated with Applied Science, Aviation, Business, Computers and Technology, Engineering, Safety, Security and Space, and more.